Celtic have officially announced their starting line-up and substitutes to play host to St Mirren in a Scottish Premiership fixture set for this evening. 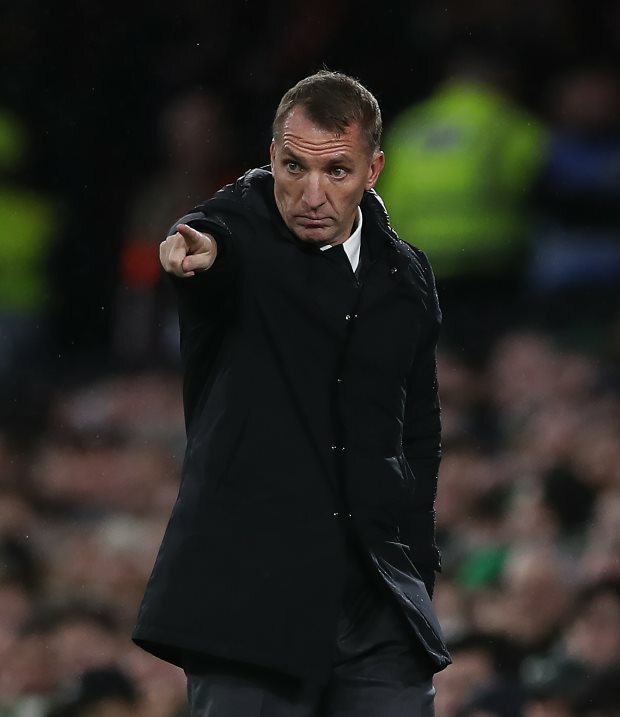 The Bhoys are level on points with rivals Rangers at the top of the Premiership standings and boss Brendan Rodgers will want no slip ups on home turf tonight. St Mirren sit second bottom of the table and Celtic have not been beaten by the Buddies in their last 14 meetings. Rodgers opts to go with Scott Bain in goal, while at the back he picks a centre-back pairing of Kristoffer Ajer and Filip Benkovic. Scott Brown, Callum McGregor and Ryan Christie slot into midfield, while James Forrest and Scott Sinclair support Oliver Burke. The Celtic manager has options on the bench to switch things around, including Timothy Weah and Jonny Hayes.